This time on the PopRewind Podcast, Lee interviews the last person on earth to see an iconic movie. Released in 1971, Willy Wonka & The Chocolate Factory has delighted several generations of children. It’s likely that readers of PopRewind.com can quote every line of dialogue in the movie, but what is the reaction of someone first seeing it in modern times? 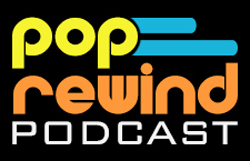 Find out in this episode of the PopRewind Podcast. Our special guest may surprise you. @PopRewindOnline People who don’t know magical movies, that’s who. 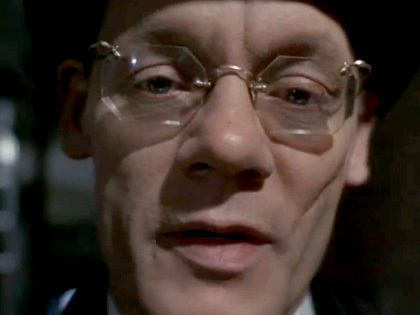 Also, the article Lee wrote about Slugworth that Linz read for the first time ever, over a year later. Finally, here is the Funny or Die Gobstopper Trailer (starring Christopher Lloyd).